Is now the time for YOU to impact millions? Over the past couple weeks, I’ve been telling you about Selena Soo, my friend/mentor and brilliant publicity strategist. I wanted to let you know that today 3/29 is the last day to receive early bonuses for her bestselling program, Impacting Millions®. Doors only open ONCE per year, for a small window of time. My question for you is: Are you interested in joining Impacting Millions® this year? 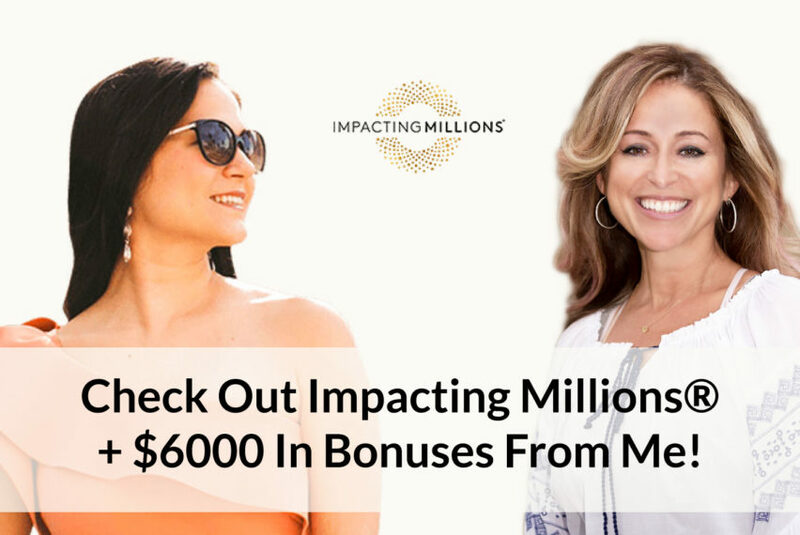 Because I believe in this program so much, I’m including a VIP Bonus Package (a.k.a BEST BONUSES FOR IMPACTING MILLIONS) for anyone who joins Impacting Millions® via my affiliate link. Imagine yourself in this tropical paradise surrounded by water and sand. You are completely supported in unleashing your most creative self with like minded people who are ready to play and discover what is possible. Everywhere you felt stuck, limited or like you are not good enough begins to melt and dissolve. The very square box you’ve been squeezing yourself in just to fit in and pretend you were like everybody else is no longer in place. You give yourself permission to feel free…to play…to discover what else is possible for you. What would it take for you to fully create from your heart and allow your talents and gifts to reach millions in the process? What would it take for you to allow yourself to be seen for who you are without having to worry about what other people think or without having to make yourself wrong for being you? In this vibrant group, we will be connecting online weekly. 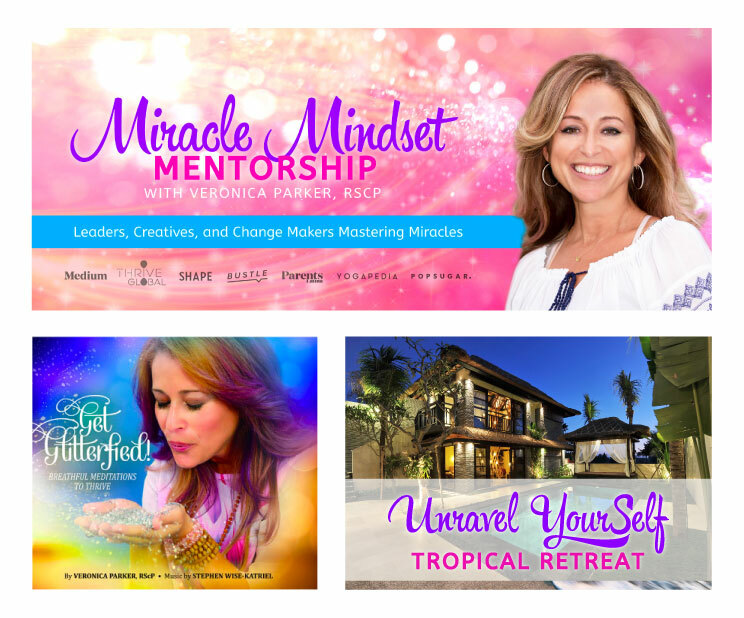 You will receive the Six Successful Principles of A Miracle Mindset. 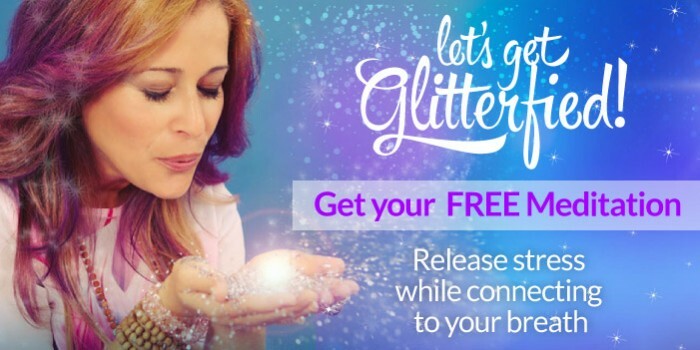 Veronica will guide you through powerful exercises and coaching to help you dissolve limiting belief patterns keeping you from living your most fulfilled life as you allow more visibility+vulnerability to flow through you. Since I was a student in Impacting Millions last year, I know what it takes to not only go through the information in the course and calls but also to implement it to create your BEST RESULTS. Inspire & motivate you to keep up with each module and not give up? Help you implement the information you receive through the program? Hold your hand through the process so you access your full potential and discover what is truly possible for you? So good, right? Now let’s make sure you get ALL the goodness! The first 5 people who register receive room and board for our creative playground tropical retreat. The first 10 people receive a website review and consultation with expert Tiffany Beth from Website Angel. Impacting Millions has changed the way I connect with my clients and the way I’ve been recognized as an expert in my field. Since I started the program just a year ago, I’ve been featured in Forbes, Shape, Elite Daily, Bustle, Yogapedia, Pop Sugar, Thrive Global and tons of podcasts. Here’s the thing: There’s nothing special I have that you don’t. If I can do it, so can you! I completely believe you can accomplish this and so much more! If you’re ready to Impact Millions, I can’t wait for you to join us! Let’s do this and create amazing contributions for all!!! Check out my bonuses here!